Kaahini was commissioned and developed by Red Ladder Theatre Company and toured nationally. It premiered at Bradford Theatre in the Mill, May 1997. The company wanted a play about identity that spoke specifically to young Asian women. The Birmingham Rep re-staged the play in 1998. The play was nominated for Best Children’s Theatre by the Writers Guild. 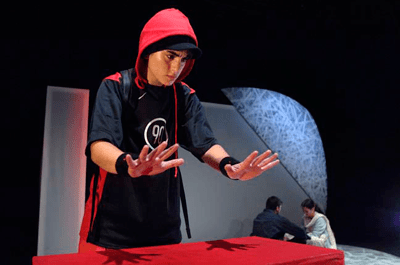 It was subsequently toured nationally by Red Ladder Theatre company in 2006 and published by Capercaille Books (2004). Kaahini is a highly original yet thoroughly accessible insight into what it means to be young, Asian and British. Filled with the powerful and contradictory emotions of adolescence, Kaahini is brightly coloured, full of warmth and feeling, and shot through with the darker threads of frustration and anger at the inflexible and inexplicable adult world. Hugh Hodgart, Head of Acting at RSAMD, Glasgow. 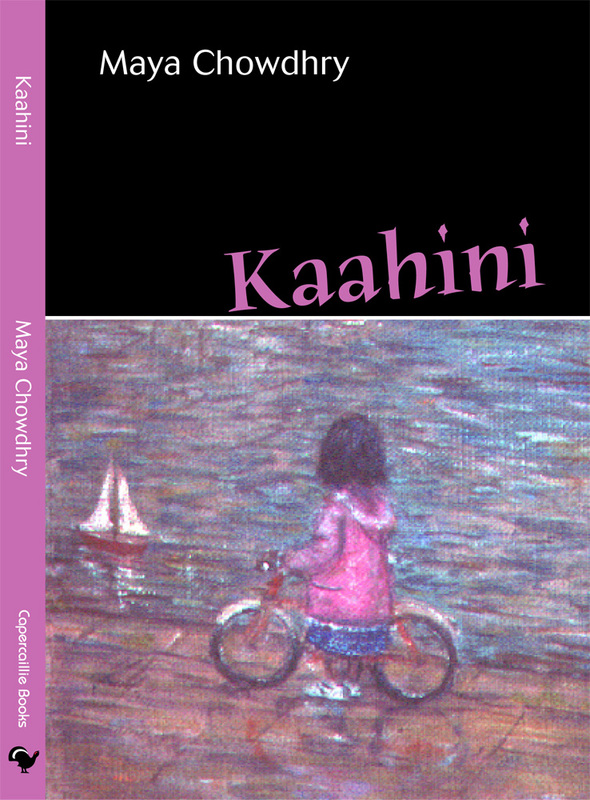 Maya Chowdhry’s Kaahini is a surprising, tender and beautifully observed play, which manages the elusive feat of exploring gender and cultural politics in a thought-provoking way without ever distracting from the passionate heart of its story. A play which deserves to be seen by as many young people as possible.